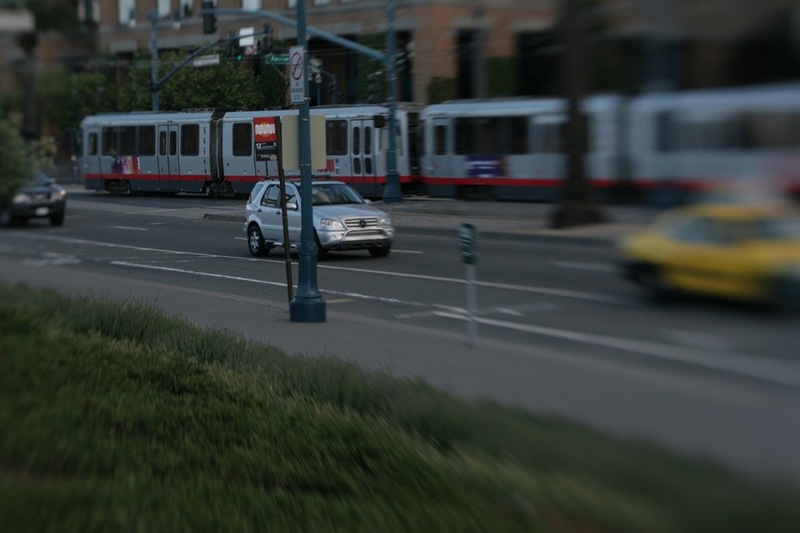 Typically, it’s cars that end up on Muni Metro tracks, eliciting a nails-on-a-chalkboard reaction … in me, anyway. What? 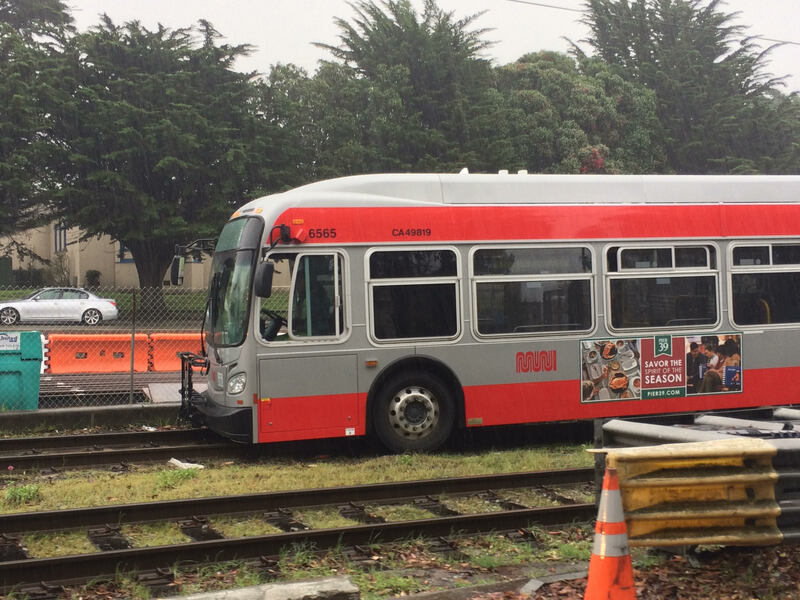 This time, as Streetsblog SF reports, a Muni bus made the boo boo. To be fair, it was hella raining Sunday morning. Which means what, I am not sure. Check out Streetsblog for more on this unfortunate event. Clip the Clipper Card talks with his therapist about all of his feels. Hear him. Heed his message. For more info, check out our Election Guide.